Winter seems to be hanging on with all its might this season, and the impressive snow falls in Reno and Tahoe are proof of that fact. When snow is in abundance, your first thought may be hitting the slopes or enjoying the serene views from the comfort of your home. What you may not consider is the reality that heavy snow can cause water damage as it starts to melt. 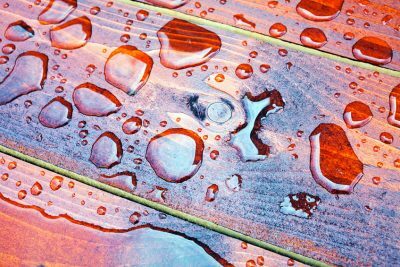 Here are a few tips to ensure that the last fight from winter hasn’t created a need for water damage restoration. When significant snowfalls start to melt, you’ll want to check areas of the basement and crawlspaces for any signs of water damage and leaking. This is because heavy snow melting can saturate deep into the ground, potentially penetrating the foundation and underground walls of the basement or crawlspace. The pressure of the water can leak in, leaving your space with water damage. Similarly, significant snow can build up on the roof. When the snow takes time to melt, the build-up can result in leaking on higher levels of the home, down the walls or through shingles and sub-roofing. 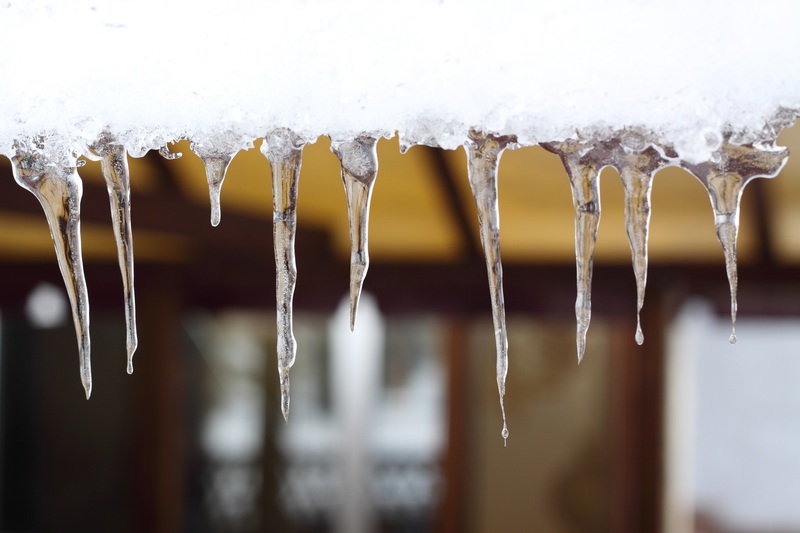 Ice dams, which take place when uneven roof warming is in play, may also cause damage to areas of the attic. 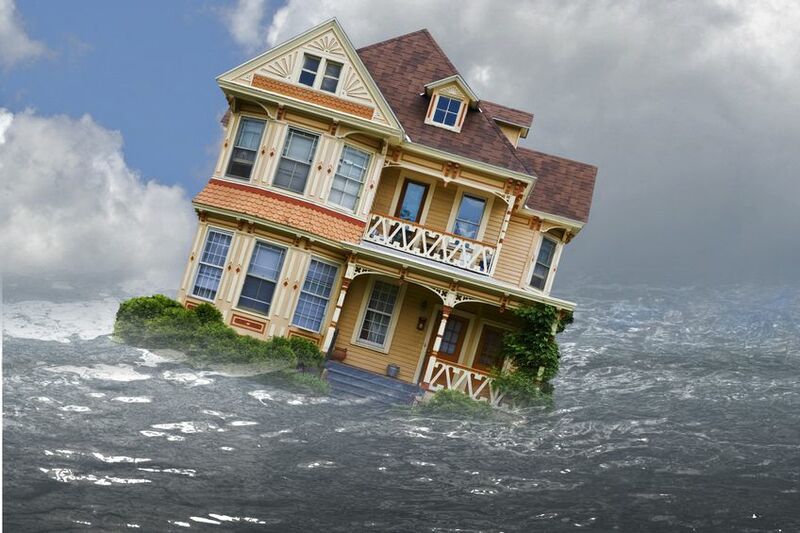 Each of these issues can lead to immense water damage that requires restoration. It’s tempting to stay inside long after the snow stops falling, but if you want to prevent water damage, you must get a move on shoveling. 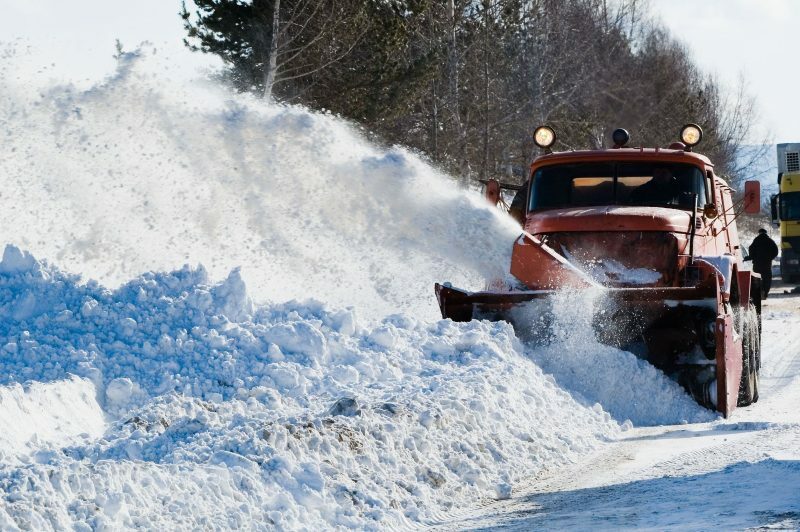 In addition to clearing walkways, driveways, and entryways, give some extra attention to removing snow from around your home. Specifically, shovel or snow-blow to clear a five-foot area around the foundation of the home. This helps reduce the chance of water damage in your basement. Additionally, be sure to test your sump pump, if you have one, to keep water from snowmelt from building up in the basement. You may also want to repair cracks in basement or crawlspace walls whenever possible to prevent water from seeping in. If you have an attic, ensure its appropriately ventilated to avoid ice dams and the damage that goes hand in hand. 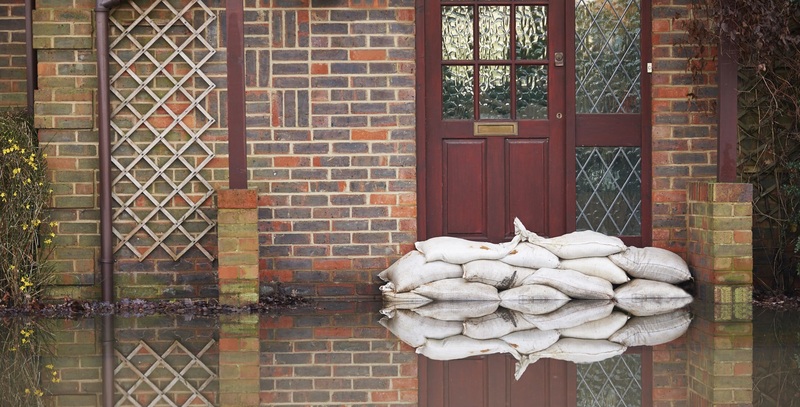 Failing to take these steps before or after a significant snowfall can mean you’re in need of water damage restoration experts. 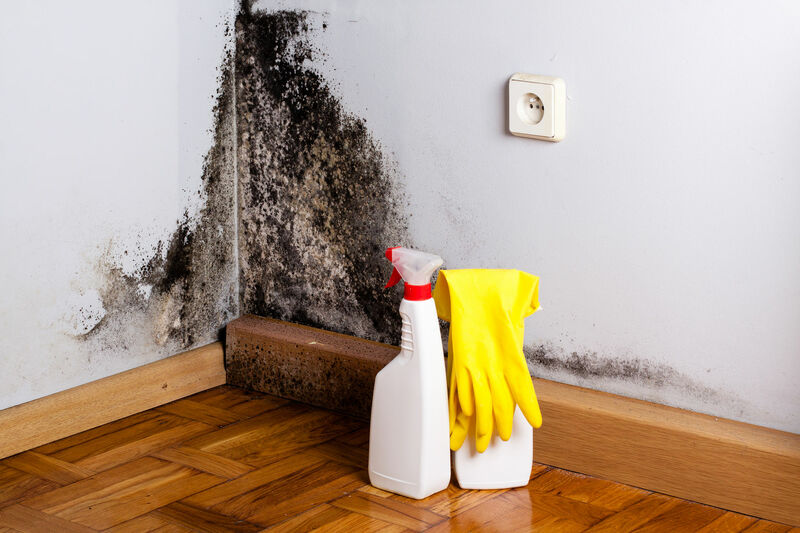 Structural damage can take place quickly when water damage is left unattended, and excess water can lead to mold buildup in basements, crawlspaces, and attics. 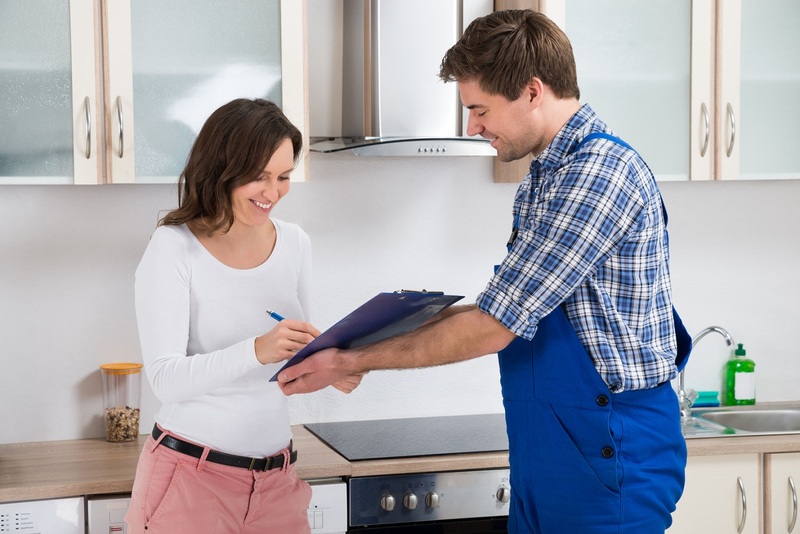 If you take the time to check these common areas for water damage after a snowstorm, you can reduce the effects of water damage in your home. Already have water damage from the snow? Get in touch with our team at REDS for water damage restoration today.